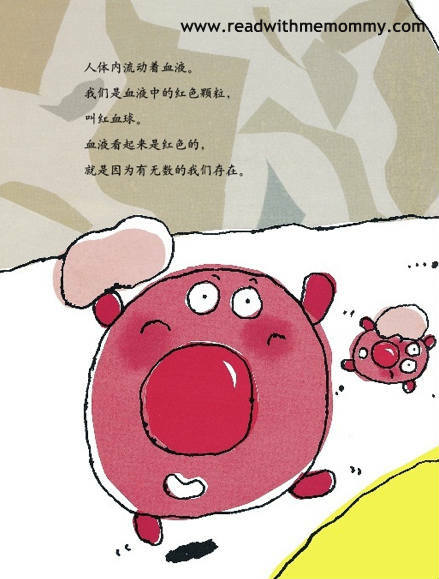 My Body [可爱的身体], a Japanese original, comes in 8 beautifuly illustrated books with different topics to help your child learn about our body. In this book, your child will learn many interesting facts, from oral hygiene to vaccination to digestive system, etc. Parent can use this series of books to guide their child in cultivation of good habits from young. 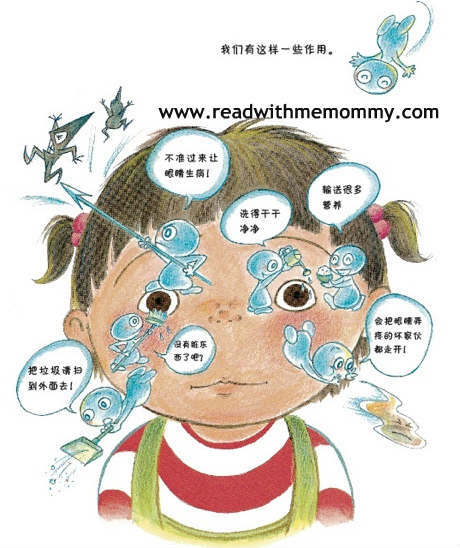 For instance, in the book, 谁是蛀虫的朋友？Oral Hygiene, parents can explain to the child that it is important to brush our teeth properly everyday to prevent tooth decay, as well as rinsing our mouth after eating sweet stuff. 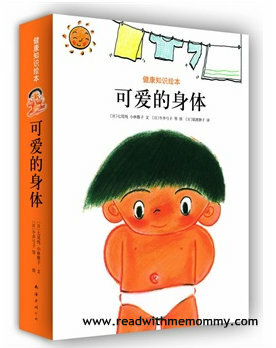 The last few pages of the book also provides practical tips to the young readers, such as how to choose the appropriate type of toothbrush, the frequency of changing toothbrush, etc. This set of books is a highly recommended read for children. 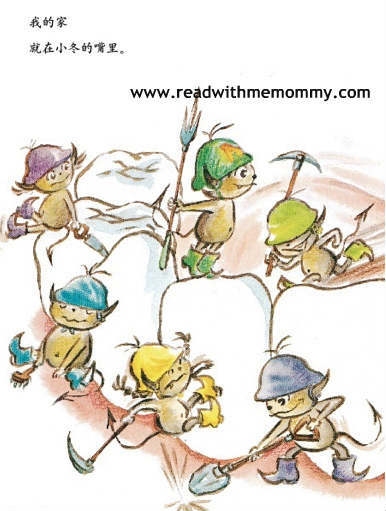 For reading to the child, this book would suit children who are 4 years old and above. For self-read, we would recommend this set of books for children who are 9 and above. Simplified chinese. No hanyu pinyin.